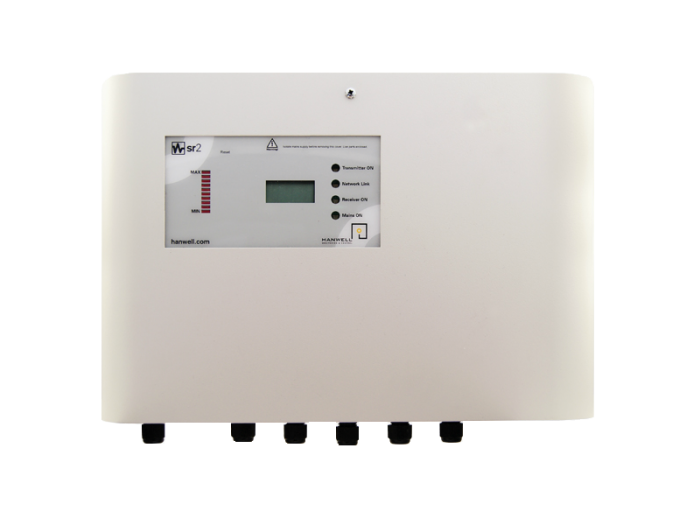 The SR2 is Hanwells network enabled smart receiver and can receive data from over 250 transmitters with on board 512kb memory. It is designed for collecting environmental monitoring data from multiple points within a site, or across multiple sites. In addition, it can be upgraded to a transceiver which both receives and retransmits the data. It uses standard TCP/IP communications protocols for speedy data handling. The network traffic generated is very low and data is automatically sorted and filed.